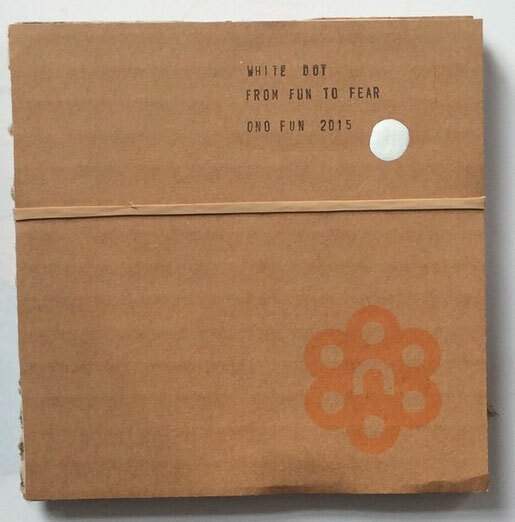 Facsimile reissue of the White Dot album produced in 2007 by Steve Lyon, features fully recycled packaging of cardboard wraparound secured with an elastic band. Only track 4 is missing from the original release to allow the music to flow more comfortably, at the request of Steve. 50 copies only following on from Bitter Minnow and Power of Four , showcasing this guy from Leigh producing a wonderful and prolific output of sound influenced by everything good about music from the last 40 years of sound. Thanks To Matt Ward of Piccadilly Records for this writeup about Leigh's Steve Lyon. Matt (Piccadilly) - An absolute joy to behold the release of this album. Steve's been bringing us in his music here at Piccadilly for years and literally has thousands of songs. It's always a pleasure to hear what strange and unusual directions his music is going and his production rate, output and consistency are phenomenal. I'd been hassling him about putting it out properly and thought the obvious label would be Ono. A meeting was arranged and the results are displayed here! Musically, he's out there on his own, but comparisons could be drawn with Arthur Russell - the sheer volume and diversity of his back catalogue rivals the famous American, and his bedroom-studio set-up reminds me of Russell's home studios in his latter days. However stylistically he's a million miles away, going from playful, celestial dreamscapes, to warped new-age freakouts, technicoloured tapestries of sound and percussion and back through a tranquilized, non-dualistic state of being - all energy forms, jewelled basketballs and machine elves. And that's just on this album! Steve truly is an enigma; this is just the start of a massive torrent of music that's coming your way, you lucky, lucky people. Get on board early and don't miss this 'debut' album. The second of the Ono reissues of Steve Lyon's complex and beautiful music. This one is a more downtempo release for January days in the sun. 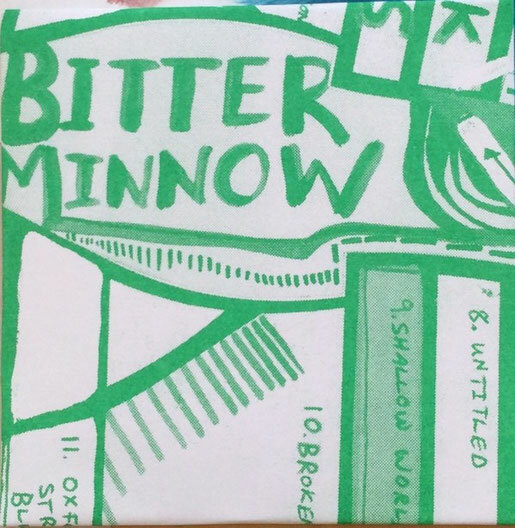 Produced in 2007 by the man with many names, Solar Powered Buddha, Bitter Minnow is an earlier project by him with the name inspired by Genesis (the band). Beautiful Atmospheric and uplifting music to lose yourself in. 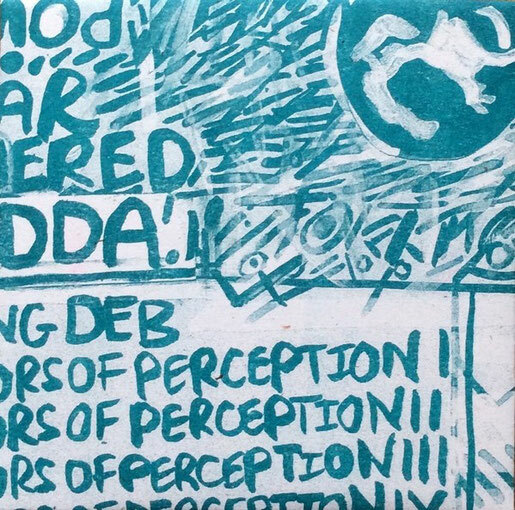 Previously released in very low quantitties, private edition hand distributed and shared by just Steve himself. No trace of him anywhere on the internet. Really looking forward to the next releases from Steve, i will be delving into his large archive of 50 or so albums with more being produced all the time. His passion for creating and consuming new music is astounding.